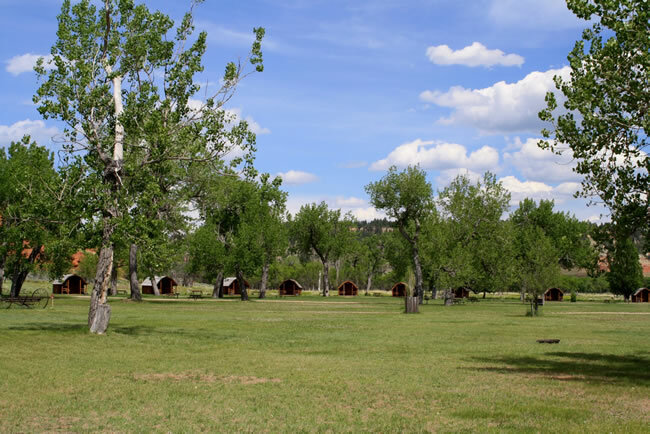 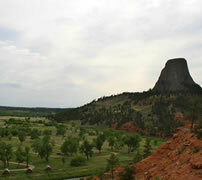 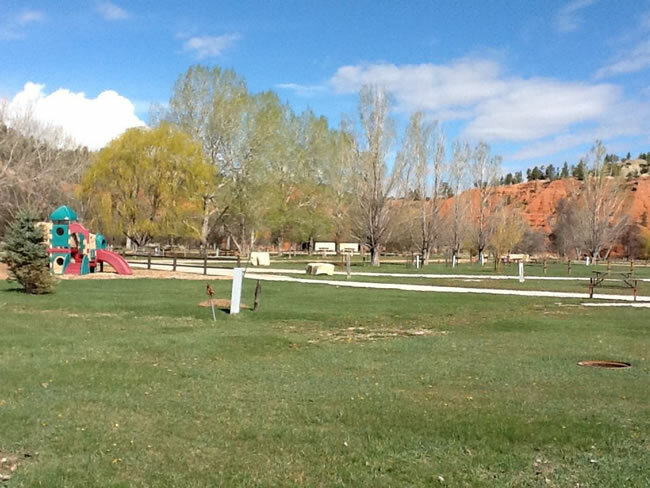 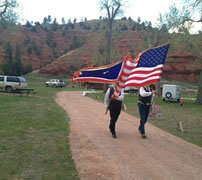 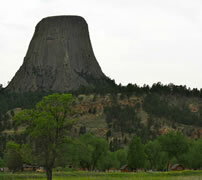 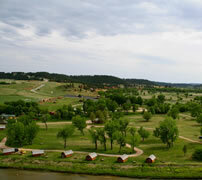 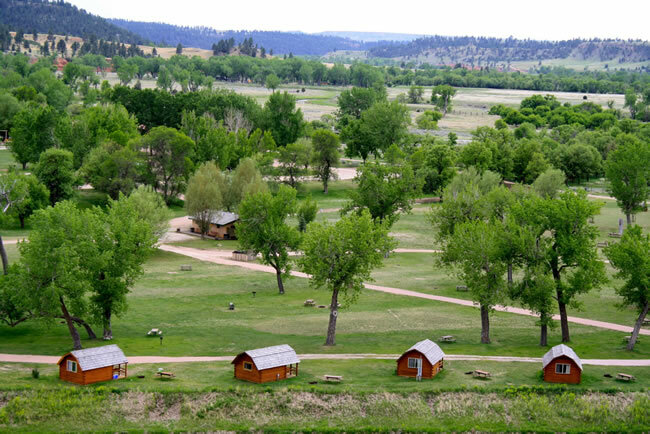 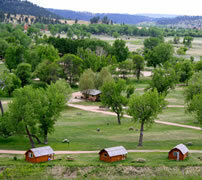 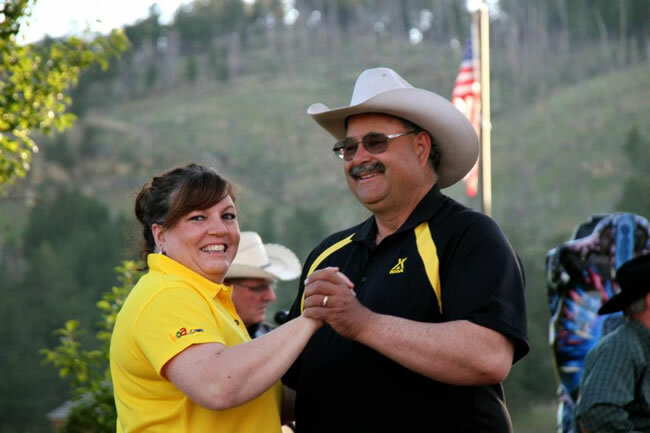 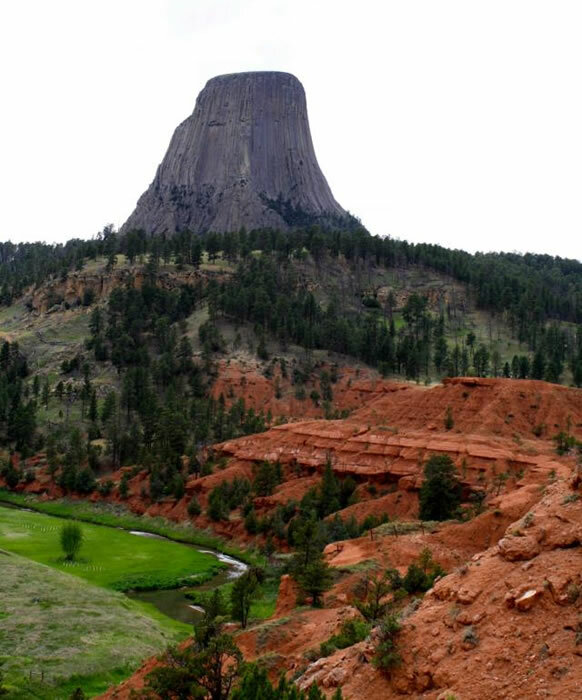 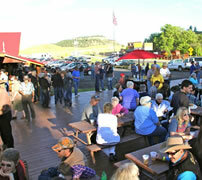 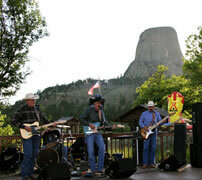 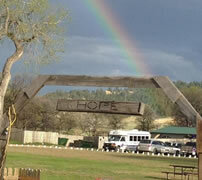 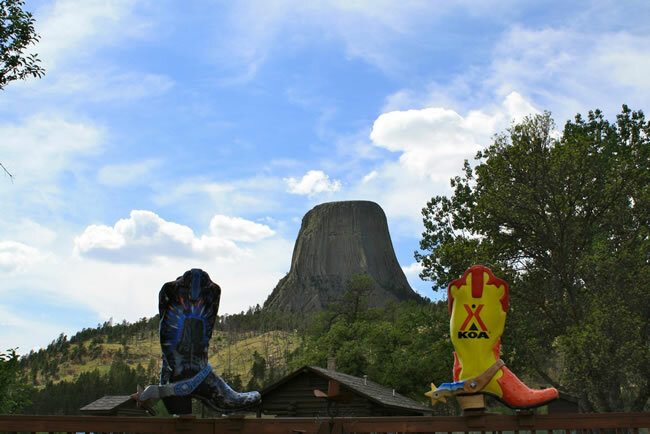 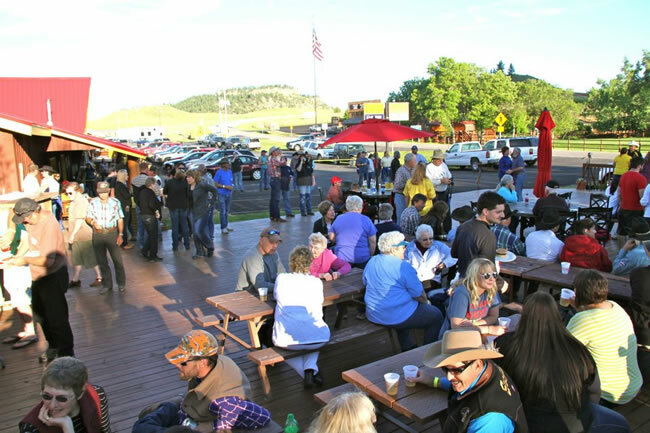 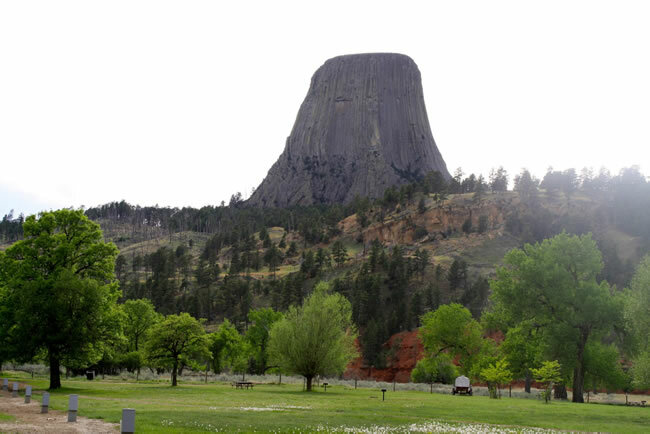 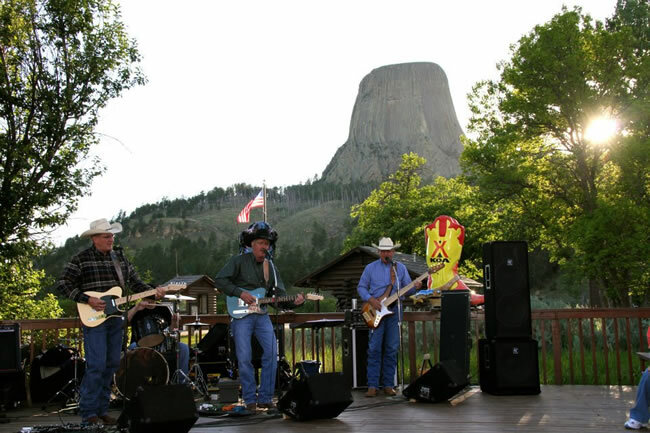 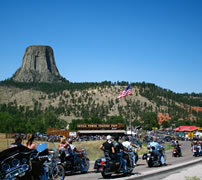 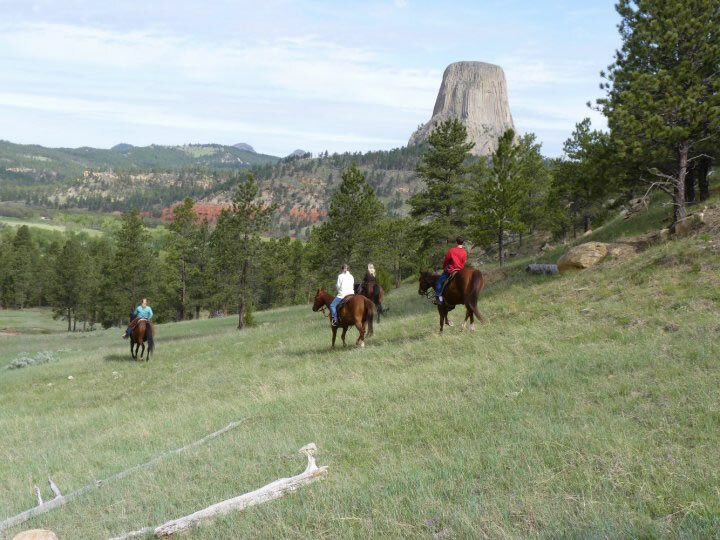 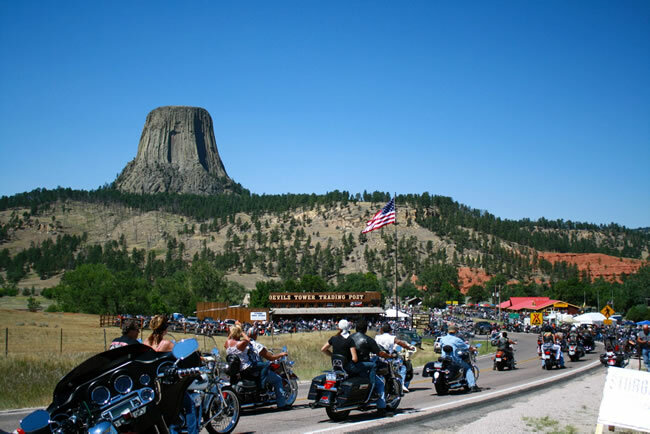 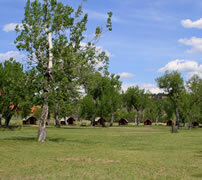 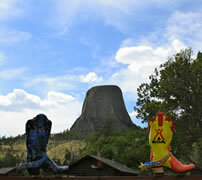 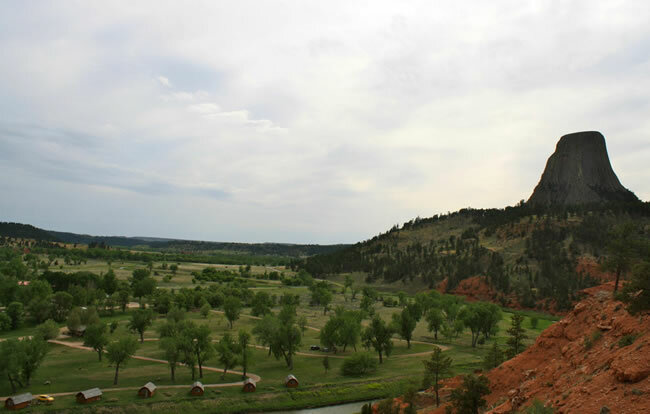 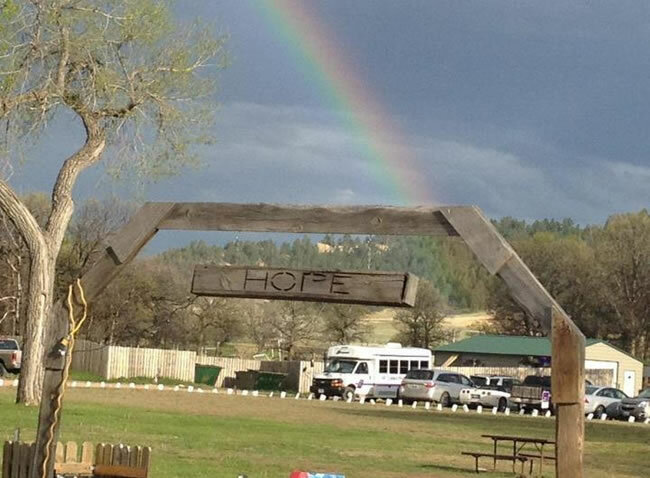 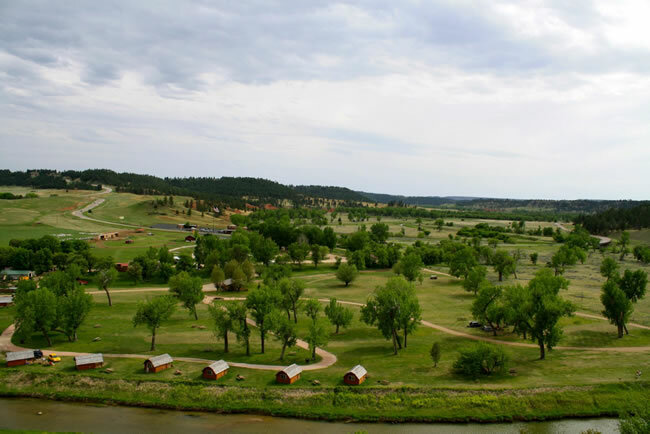 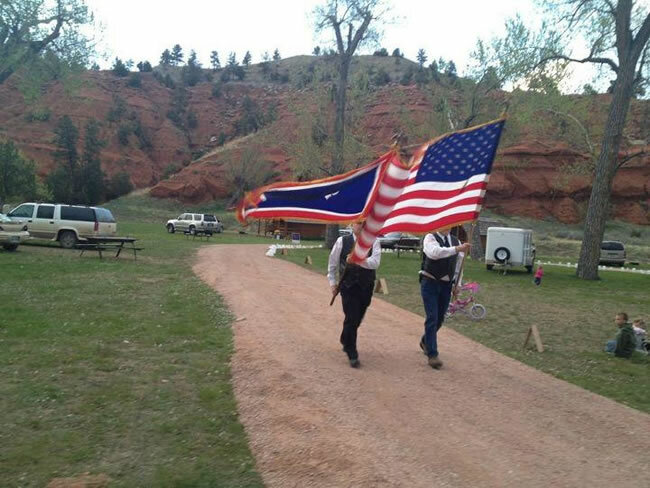 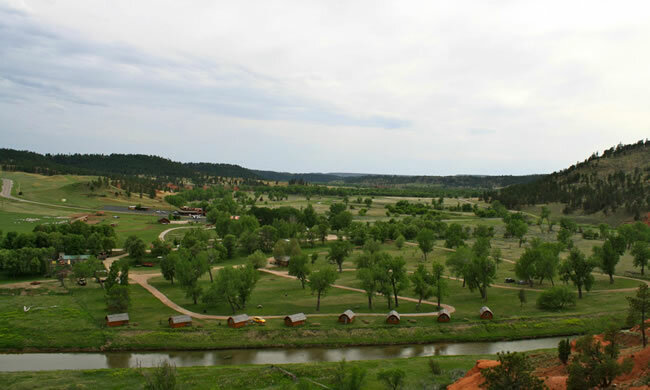 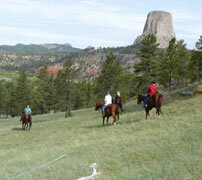 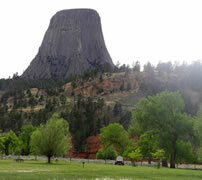 Devils Tower KOA is one of the most beautiful Campgrounds you will see. 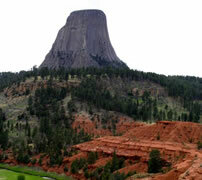 Lying in the shadow of our nation's first national momument; Devils Tower. 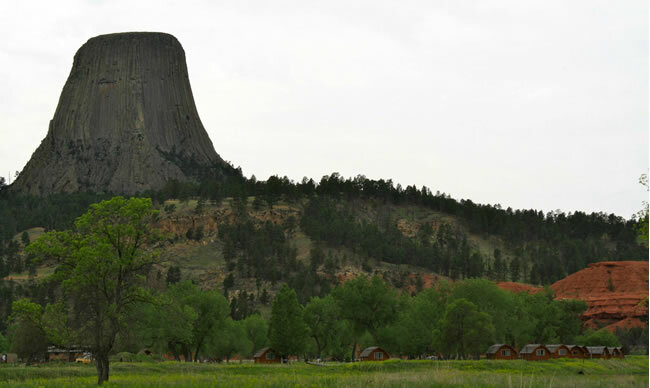 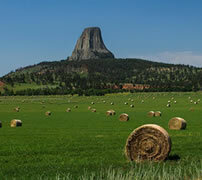 We are located in northeast Wyoming and have incredible views of the Tower. 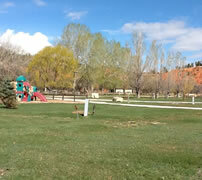 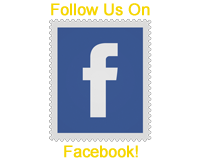 Enjoy these photos of our facilities and local area. 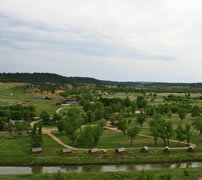 Click any photo to see a larger version.